This post appeared in Carolina Salt magazine in Ginger’s column, The Balanced Life, September/October 2013 issue. “Mom!” I heard my middle son call out to me from the basement of my parent’s home in central North Carolina, where I was visiting with my family for a weekend this summer. I was in the middle of a rather important conversation with my mother about end of life planning and estate management, when I heard him call my name. I went downstairs and as I rounded the corner, I heard him say, “You do it like this.” And there he was, in all his five-year old glory, doing something I had never seen him do before. My middle son William, the uber-extrovert who loves to chat folks up (he is even on the greeting team at our local church and volunteers to serve on extra Sundays as often as he can), was meditating. He said it again, “You do it like this mom.” Obviously he had heard the difficult and complicated conversation I was having upstairs with my mother. And because my little extrovert is also a natural caregiver, I could see immediately that this was his way of helping me with the stress he perceived I was having (which I was). 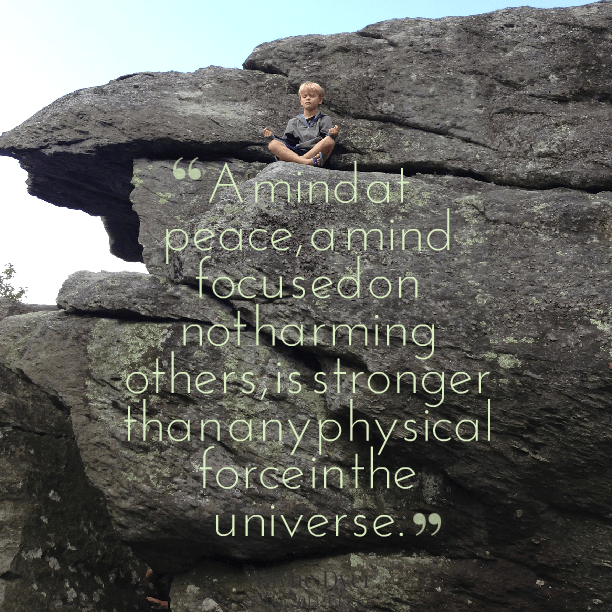 He was sitting on a bench in the entryway to my parent’s home, with his legs folded carefully into suhkasana (sou-kah-sahn), or easy seated pose, and his hands in jnana (ng-yah-nuh) mudra (moo-druh), which is one of the most common postures you see yogis and monks sitting in to practice meditation. He sat in silence, which was shocking in itself because, if you have an extroverted child of your own, you know they never, ever stop talking. Ever. For any reason. And he sat, quietly. With his eyes closed and his tiny facial features totally at ease, I could do nothing but follow his lead. So I sat down on the floor in front of him, like the guru that he was at the moment, and became his student. We both sat in silence for some time. My heart and face were smiling deeply as my soul took in how much wisdom can be learned at a young age. I soaked up and appreciated this incredible teaching moment of shared peacefulness with my little firecracker son. Then my mother came in the room. She started asking lots of questions about what was going on, and William interrupted, held up his kindergartner-sized hand and gestured her to stop talking. That was one of the greatest days of my life so far. 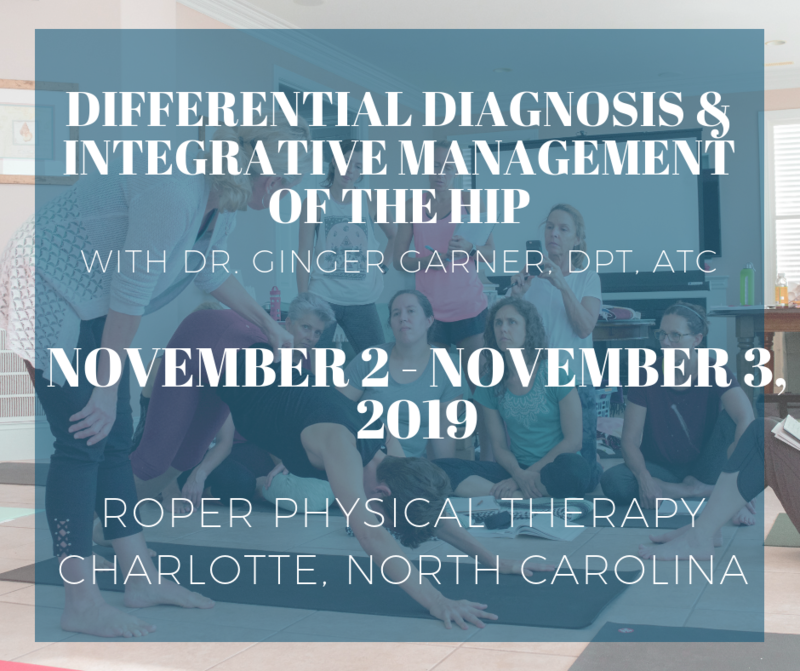 I am a practicing integrative physical therapist, medical author, and educator. That means on a regular basis I am teaching people or writing about how to use integrative medicine to heal aches and pains, or prevent aches and pains from happening. It also means I teach not only my patients and community, but I also teach the teachers. I have been writing and teaching graduate and post-graduate curriculum in using yoga as medicine for 12 years now, and have been studying yoga for over 20 years. But on this summer day in my parent’s basement, my five-year old son was my guru, my Zen master. My non-calm child was reminding me how to be calm. As is true so often, children can be our wisest teachers. Like the wisdom of my son teaching me to be still amidst difficulty, yoga is also a wise teacher. Yoga can help our children thrive, especially in environments where learning is difficult, where they have personal struggles adapting to teaching styles, or have special needs. A systemic review of the research (Birdee et al 2009) shows yoga is beneficial for the pediatric population (children) through improved physical and emotional fitness, and is closely associated with pediatric physical therapy and occupational therapy practices. In addition to medical settings like physical therapy or occupational therapy, yoga can also be safely practiced with the aid of yoga books specially written for children and parents, and at local children’s yoga classes. Moreover, yoga is easily practiced and readily accessible. Current studies show that multimodal yoga (yoga combined with dance and music) is effective in treating behavioral issues, inducing a relaxation response, and treating core features of autism in young children (Rosenblatt et al 2011). Children with autism spectrum disorders (ASD) who are taught yoga in their school system also exhibit less aberrant behaviors and better classroom behavior and functioning than those children with ASD who do not experience in schools (Koenig et al 2012). Overall, yoga is a scientific (yet fun for children) way to teach children how to remain clam but alert in an educational system that provides very little curriculum or training in the classroom for relaxation response. Yoga is supported to positively affect functional behavior and educational achievement through improved cognition, task transition, arousal system control, and relaxation response. Easily implemented, yoga practice is effective even if practiced for 5-10 minutes at a time, and can be taught without any special equipment by teachers and parents. Here is my recommended book list that I find helpful in teaching yoga to children. BIRDEE, G.S., YEH, G.Y., WAYNE, P.M., PHILLIPS, R.S., DAVIS, R.B. and GARDINER, P., 2009. 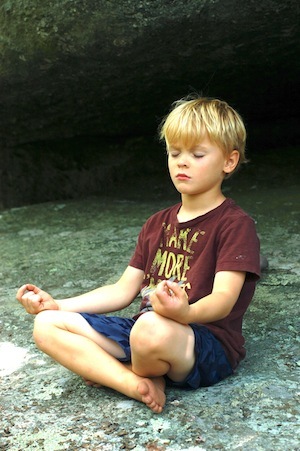 Clinical Applications of Yoga for the Pediatric Population: A Systematic Review. Academic Pediatrics, 9(4), pp. 212-220.e9. KOENIG, K.P., 2012. Efficacy of the get ready to learn yoga program among children with autism spectrum disorders: a pretest-posttest control group design. The American journal of occupational therapy, 66(5), pp. 538. ROSENBLATT, L.E., GORANTLA, S., TORRES, J.A., YARMUSH, R.S., RAO, S., PARK, E.R., DENNINGER, J.W., BENSON, H., FRICCHIONE, G.L., BERNSTEIN, B. and LEVINE, J.B., 2011. Relaxation response-based yoga improves functioning in young children with autism: a pilot study. Journal of alternative and complementary medicine (New York, N.Y.), 17(11), pp. 1029-1035.